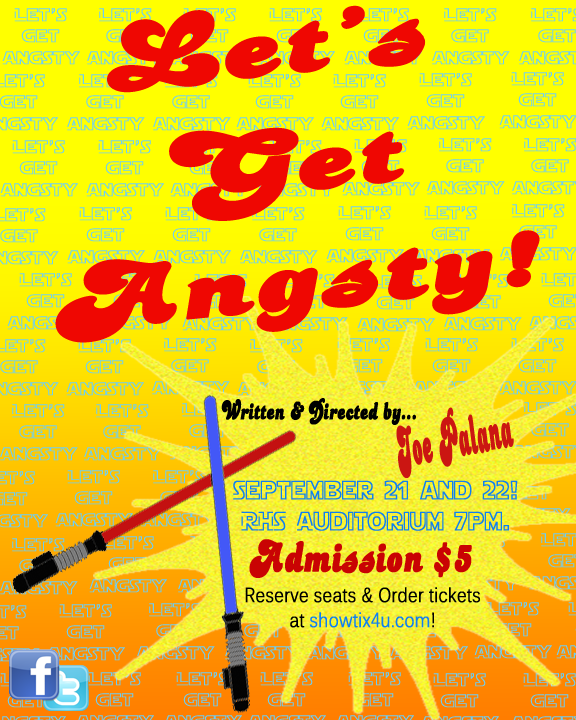 The Theater Guild has a production planned for September 21 and 22 in the RHS theater! The production called, “Let’s Get Angsty” was written and produced by Joe Palana. For more info check back here or see the Theater Guild’s Rockland High School website. Follow this link to see our photo gallery from the production.